Send us an email to request a listing on this page. Listings can range from housing rentals to selling books. 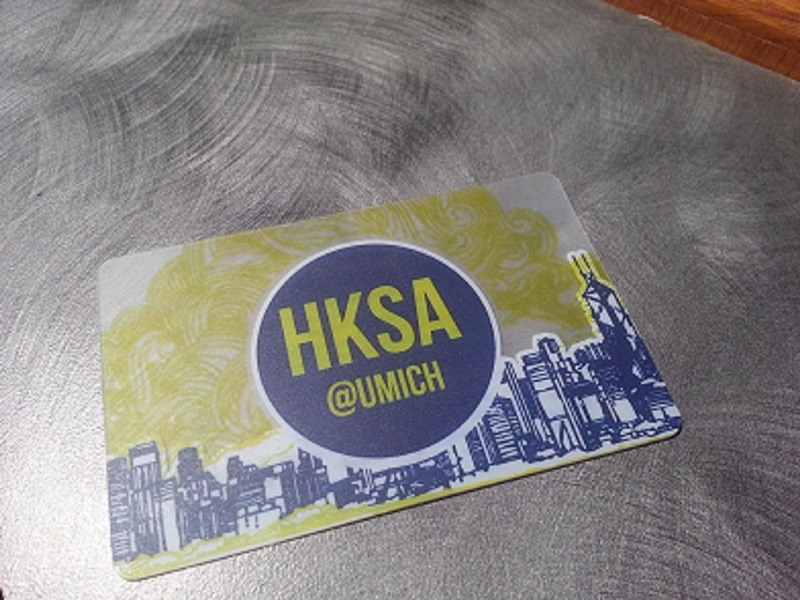 Please present your HKSA membership card in order to enjoy the discounts.